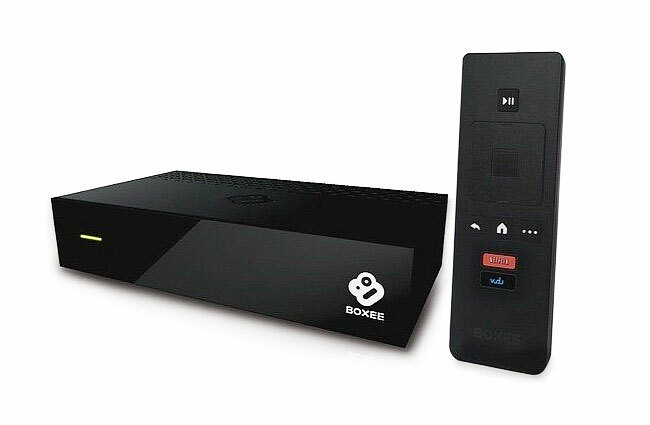 Boxee has today announced that their Boxee TV has now become the Boxee Cloud DVR, after a rebranded exercise by the company, which has launched their new DVR devices and free DVR service. 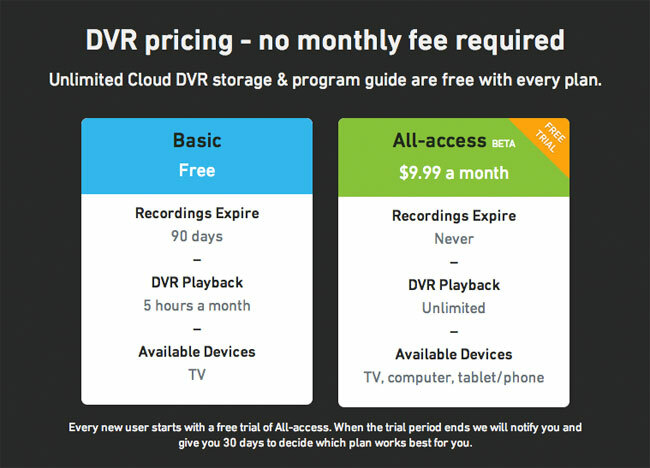 The new Boxee Cloud DVR now provides a live TV and cloud DVR functionality with apps like Netflix, all for just under $100, in Atlanta, Chicago, Dallas, Houston, Los Angeles, NYC, Philadelphia, Washington D.C. and will be rolling-out to more locations across the USA soon. As well as rebranding their previous Boxee TV,Boxee has also announced the launch a free service their for its DVR. For more information on the new Boxee Cloud DVR jump over to the Boxee website for details.